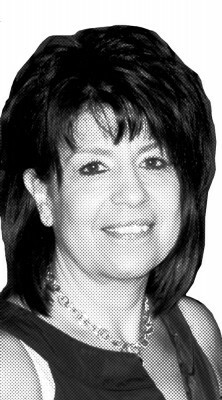 In her 15 years with Interline Brands, Inc., a leading direct marketer and distributor of broadline maintenance, repair, and operations products, Annette Ricciuti has watched the company grow from $120 million in revenue to more than $1.5 billion, and from 300 employees to more than 4,100 employees. This growth was due in part to organic sales growth, but mergers and acquisitions also played a role. As vice president of HR, it is Ricciuti’s charge to integrate and assimilate each new company into the fold. Evaluate the company you are integrating to determine the best plan of action. Factors such as size, sophistication and complexity of existing HR infrastructure, location, and customer interaction will affect the measures you take and how quickly you will be able to assimilate the acquisition. For Ricciuti, the acquisition process will follow one of three scenarios: total absorption under the parent company, a 24-month graduated integration, or retained independence.